Philippine Water Monitor. 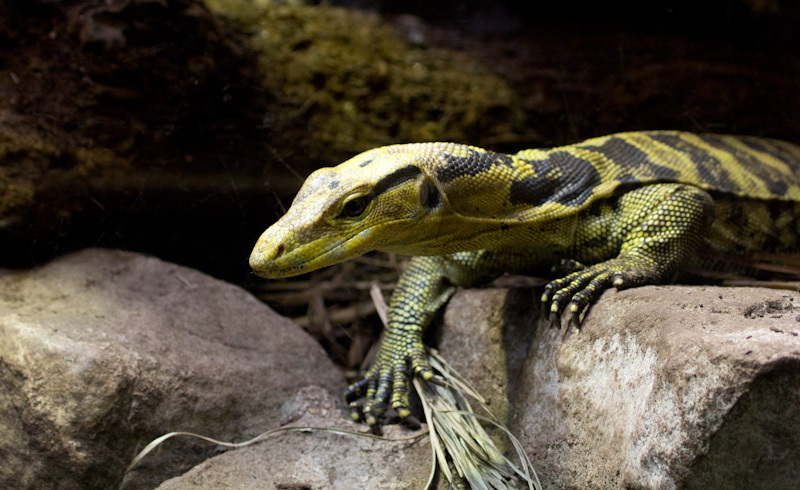 The largest lizard found in the Philippines and can grow up to 2.5 metres long. It has stunning coloured skin and impressive claws. Unfortunately not photographed in the wild but at a zoo. Posted in Recent WorkTagged animal, lizard, mammal, photography, wildlife photographyBookmark the permalink.